Former assassin Rex realizes retirement isn’t all it’s cracked up to be without someone to share it with. He longs for the kind of connection his friends Hunter and Casey have. 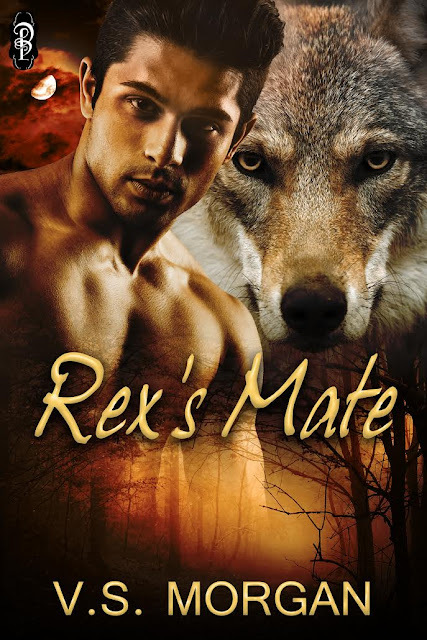 Tired of meaningless hookups, Rex and his wolf are ready to find their mate. But what if his mate is the human-were bunny shifter his former boss placed in his care? Can he win the heart of this fierce and beautiful man? 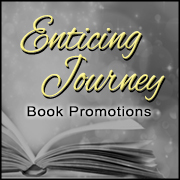 Abducted and genetically altered against his will, Aaron is thrust into a world he’d thought was only make-believe. 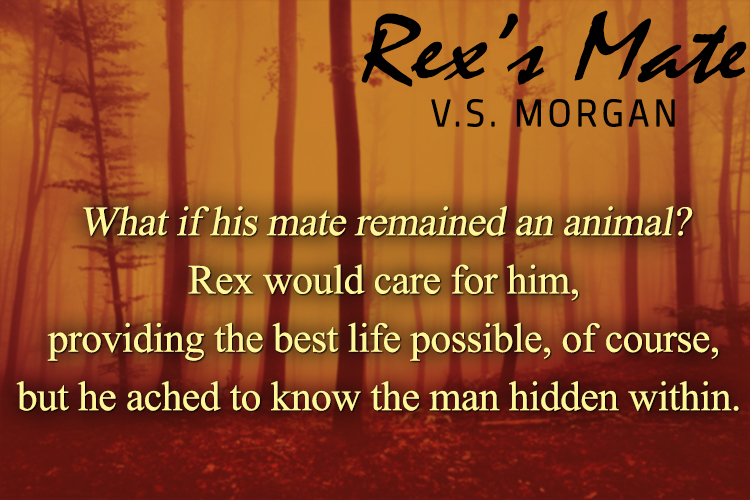 Under the protection of a Minnesota wolf pack, he struggles with his new abilities as a rabbit shifter and his growing attraction for his cocky protector. 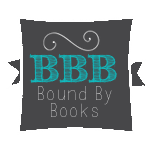 Can he trust the former assassin to keep him safe and find his brother still being held captive by the evil group responsible for changing his life forever? Something tickled his ear, and teeth nipped the lobe. Oh, he liked it a bit rough. “Oh yeah, baby. Bite me again. 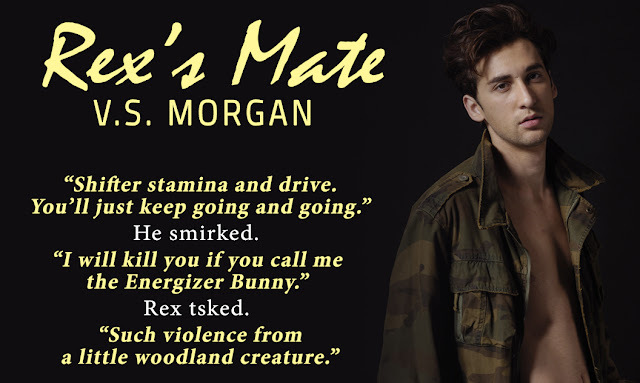 Harder.” Rex opened his eyes, finding himself on his side, face-to-face with the rabbit. “Screw that!” He scrambled back, landing bare-assed on the floor. Screw bunny? His wolf’s puzzled response had him crab walking toward the door. How the hell had it gotten in bed with him? Hunter. That shithead. Leaving the rabbit there, Rex shoved onto his feet and stormed upstairs to their room. He opened the door with so much force it slammed against the wall, causing Priss to bark at the end of the bed. His righteous indignation diminished slightly with Hunter’s Glock trained on him. Maybe he needed to rethink how soft the former assassin had gotten. His friend lowered the gun and glared at him. “What the hell, Hunter?” He planted his hands on his hips, more confident without a gun pointed at his face. Casey sat up and rubbed his eyes, his reddish-blond hair standing on end. “What’s the naked, crazy man yelling about?” Hunter covered the little wolf’s eyes. Shifters weren’t prudes, but he was one possessive dude now he had a mate. “What’s your damage? And go put some clothes on. Casey doesn’t need to see your man bits.” “As if you didn’t know. I moved here, froze my balls off last winter, and how do you repay that friendship? By putting a rabbit on my bed. That wasn’t funny. I could have eaten him.” His stomach churned even though his wolf huffed in denial, insulted by the accusation. No eat. Wolf like bunny. Yeah, probably too much, you dumb wolf. V.S. Morgan has lived all over the US but calls Minnesota her home now. Her family includes her hubby, son, and a menagerie of pets. 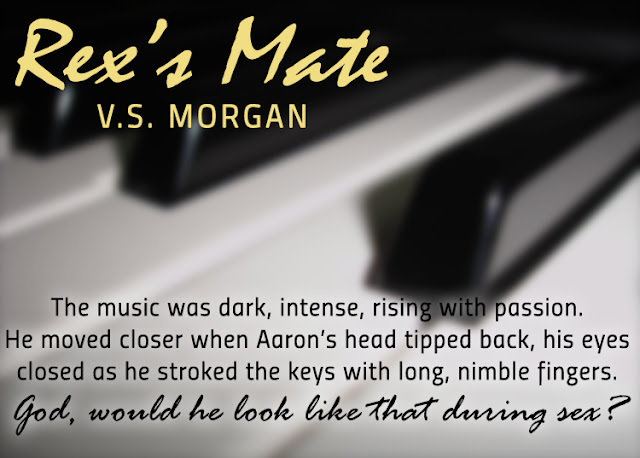 She's been writing stories since she could hold a pencil and dreams of happily-ever-afters - even for two hot men - because love knows no boundaries. V.S. writes IRMC contemporary, paranormal, and suspense m/m and m/f with heart. V.S. is a GLBT ally and a lifetime contributor of The Trevor Project.